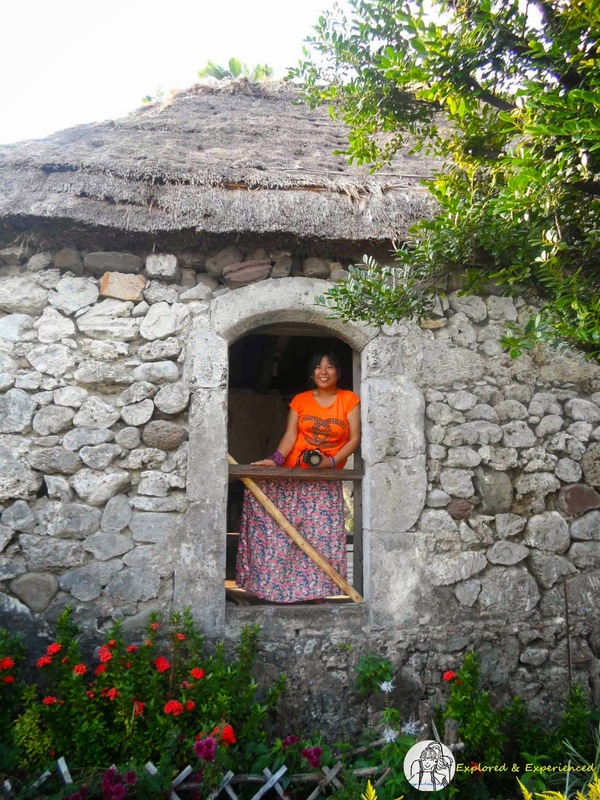 Why should you visit this house in Batanes? which is around 14km from Basco. This house was built 1887 and one of the 5 remaining old houses to survive a strong earthquake in 1918. Now, it is with Florestida "Lola Ida" Estrella. She wasn't around when we visited. 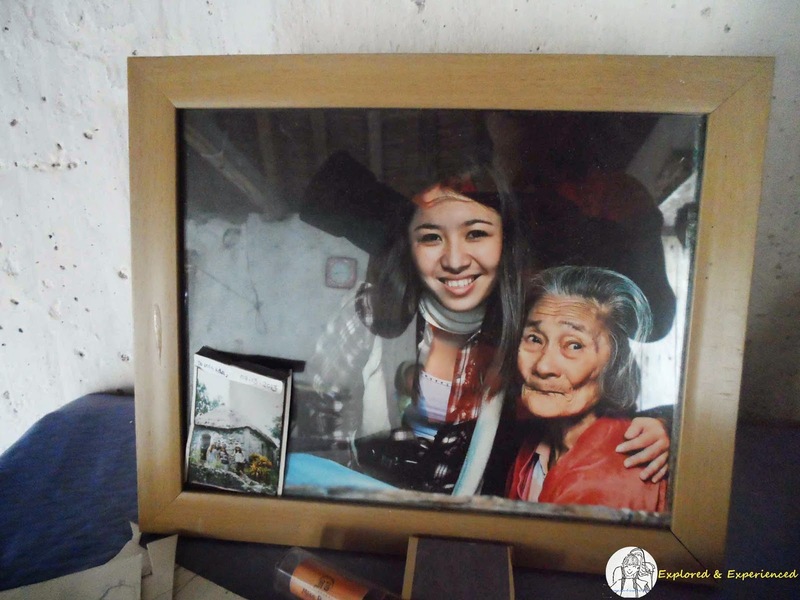 She is the granny on the photo. We asked permission to check out the house. It was small and very simple. There's no entrance fee or donation here. I just wish I met Lola Ida. 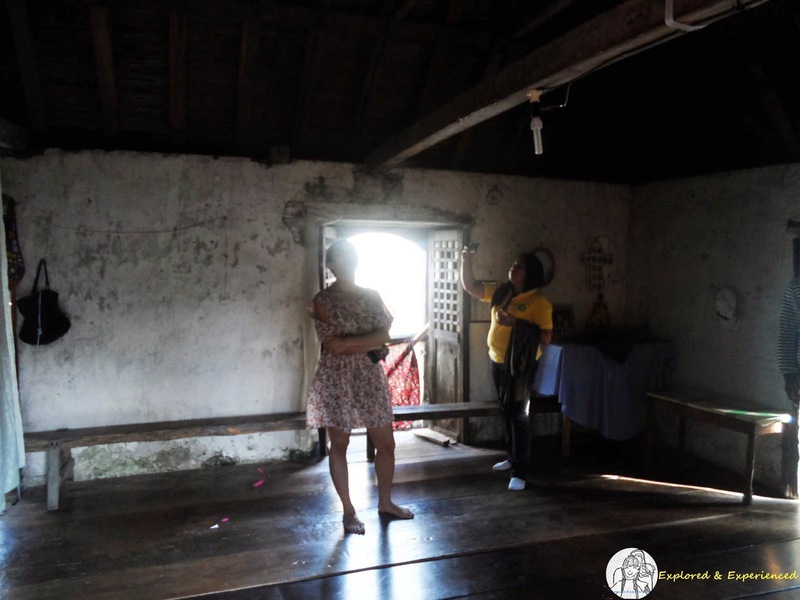 If you want to have your tour facilitated, contact Sir Ryan at 0915.803.4582 or 0919.279.5963 Internet and Cellphone signals are sometimes a challenge in Batan. Batanes is on top of the list of places I want to visit. It's nice that they preserved this little house. it's the most popular house. it's still privately own. 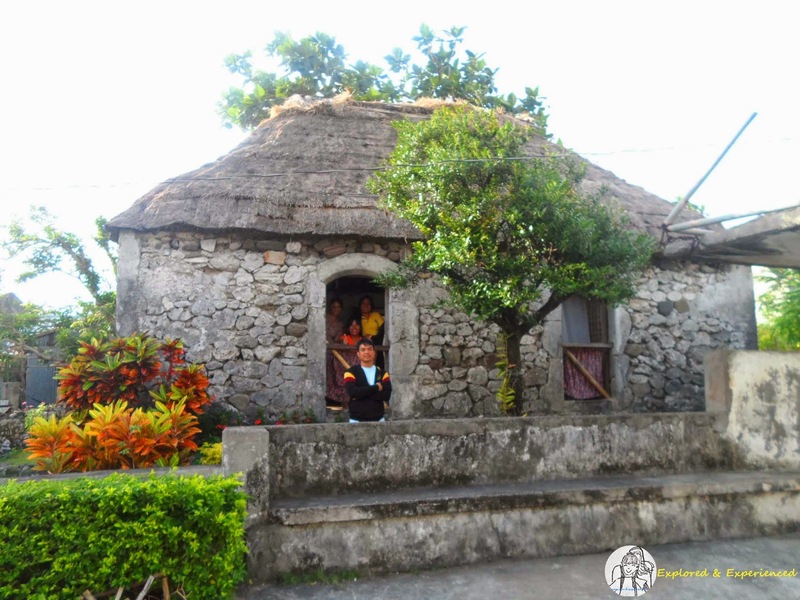 the houses in Batanes are I guess with good foundation because of the weather there. 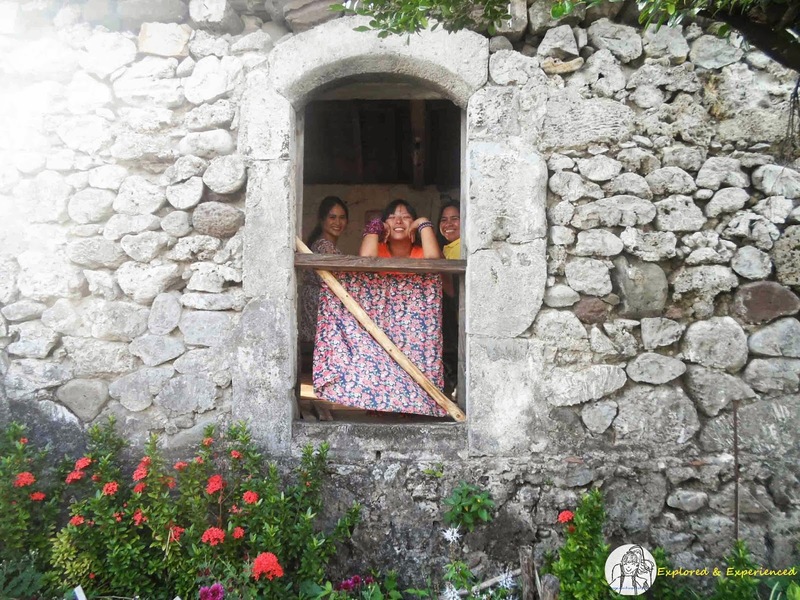 A small house full of history, is worth visiting. You can't help but be awed at its history. My gosh! 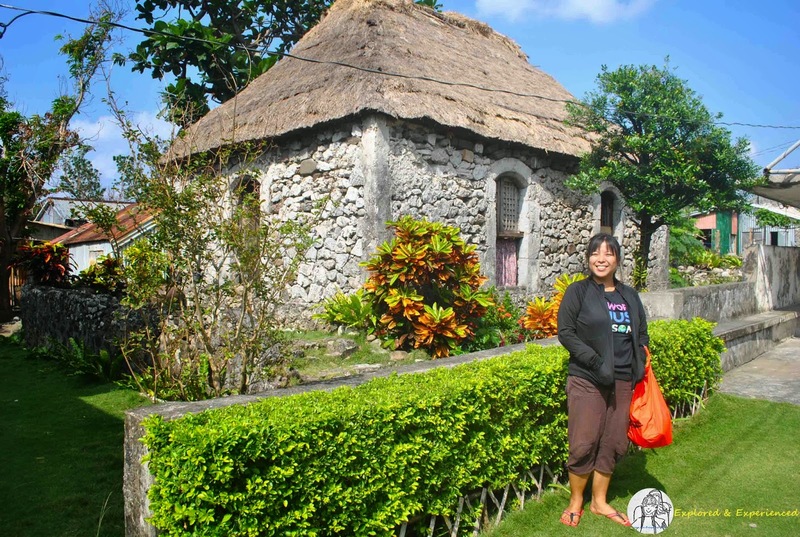 One of my dream travel destinations really is Batanes! I will give you a very good discount or even free for a good write up or review. Hi Sir Ven. Will visit your site :) Thanks.